Sevetri M Wilson is a serial entrepreneur and the Founder of two companies, Solid Ground Innovations which she founded at 22, and, most recently, ExemptMeNow, a New Orleans-based tech startup that simplifies the creation, management and compliance processes for non-profit and for-profit entities. 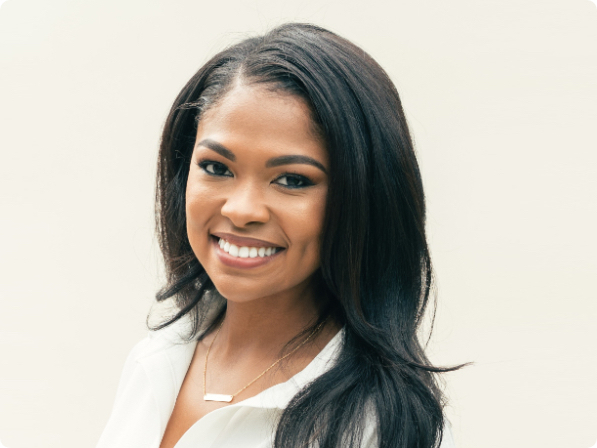 She has raised $2M for her startup to date, making her the first Black woman in Louisiana to raise over $1M in venture capital, and the most of any woman of color in the state. In her role at ExemptMeNow, Sevetri sets the vision for the company, builds and manages the team, and leads the company’s execution against its strategy. Some of her highlights include winning the National Nobel Prize for Public Service, the Jefferson award, being named Business Woman of the Year in Louisiana by the Legislative Women’s Caucus and named to the ""Tiger 100"" fastest growing businesses for three consecutive years.